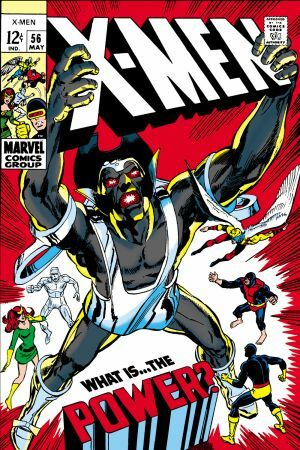 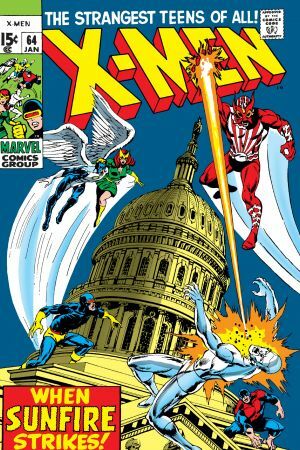 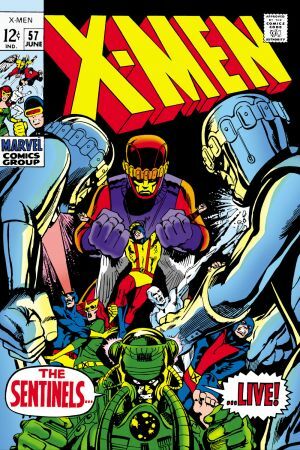 1969: The X-Men, Marvel's poorest selling title, flagging in sales and on the verge of cancellation, was in dire need of a shot in the arm. 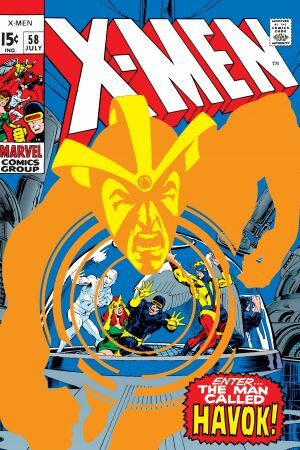 A new direction. 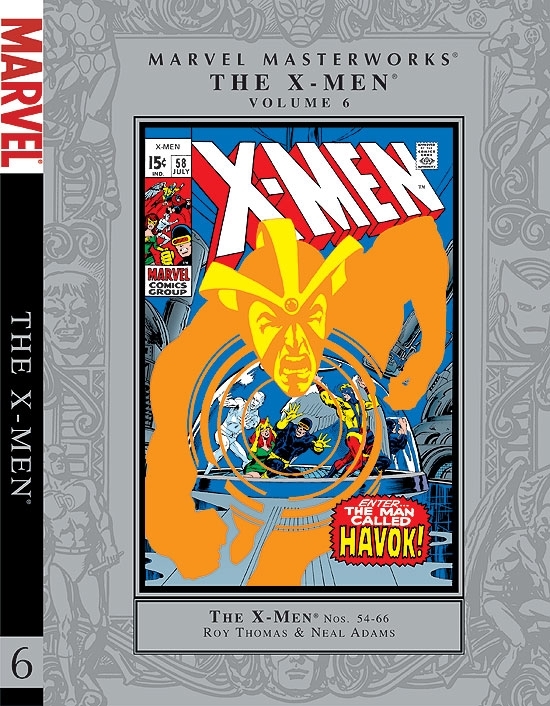 A new vision. 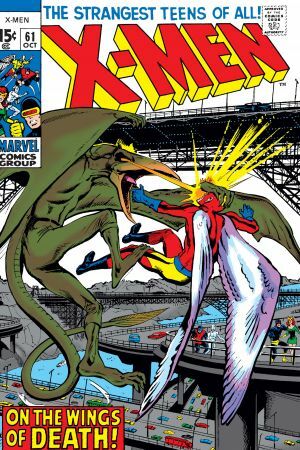 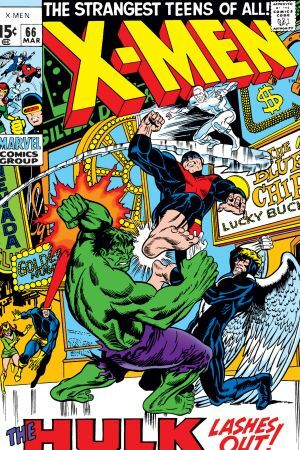 Enter Roy Thomas and Neal Adams, and True Believer, you had better grab onto your hat and get ready for one of the most amazing evolutions in Marvel history! 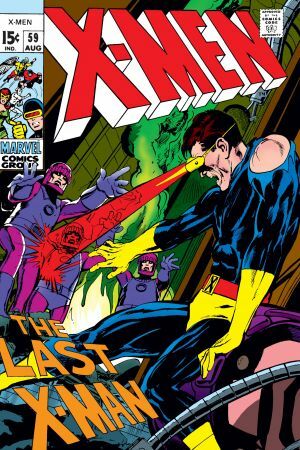 These two titanic talents threw caution to the wind with sensational stories that brought the X-Men in synch with the thriving youth culture of the late '60s. 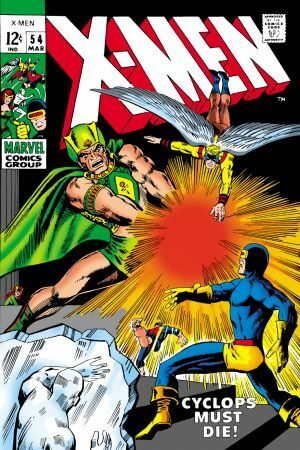 Adams' lavish and dynamic visuals merged with Thomas' challenging and contemporary stories to create a comic book series that throbbed with the pulse of the times like none other. 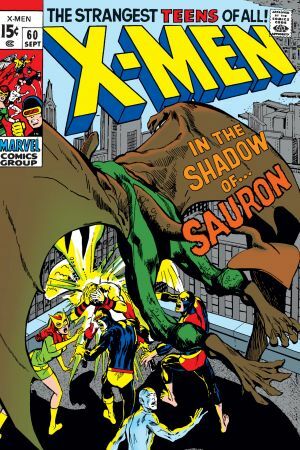 Prepare yourself for the introduction of mutant mainstay Havok, the vampiric villain Sauron, the Mutates, and X-Man-to-be Sunfire! 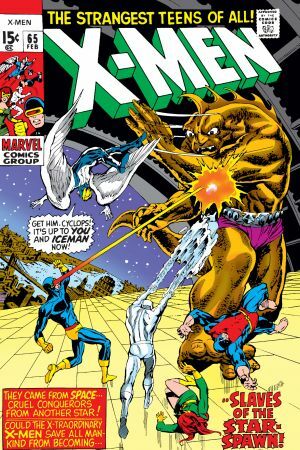 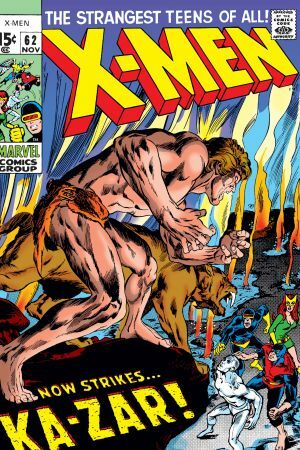 Not to mention, the Living Pharaoh, a classic team-up with Ka-Zar in the Savage Land, as well as the return of Magneto and Professor X! 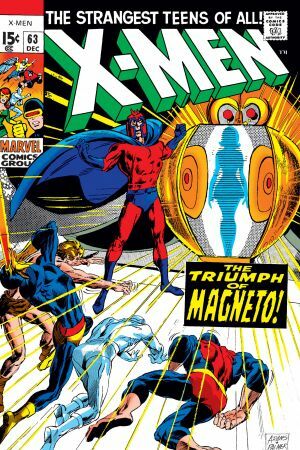 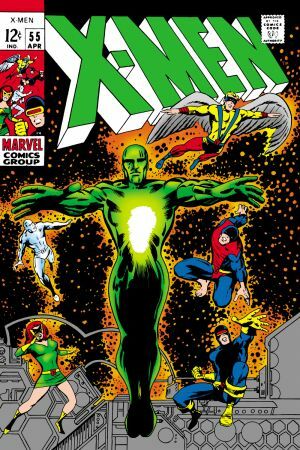 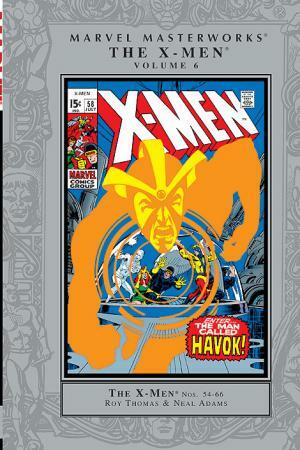 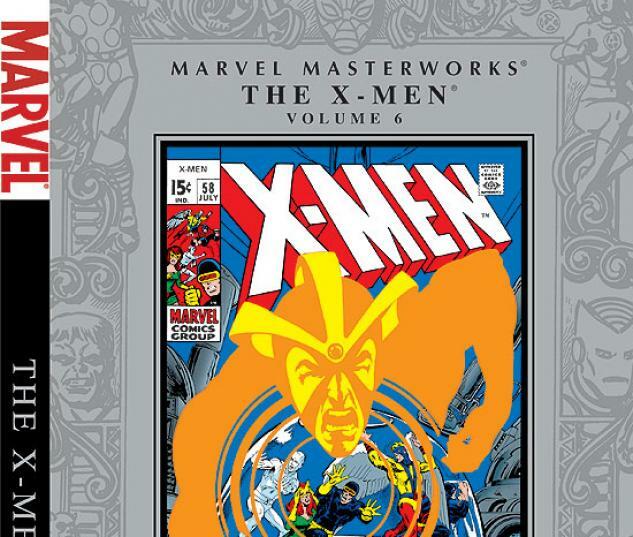 Unquestionably a high-water mark of the '60s X-Men, this massive volume, loaded with extras, caps off-but will not end-the original team X-Men Masterworks!